Bill and Michelle Larkin are obsessed. With cider, that is. Arsenal Cider House made a home out of house near the historic Allegheny Arsenal in 2010, the first cidery in Western Pennsylvania. The Civil War-themed business focuses on a small batch cider, mead, and fruit wine. 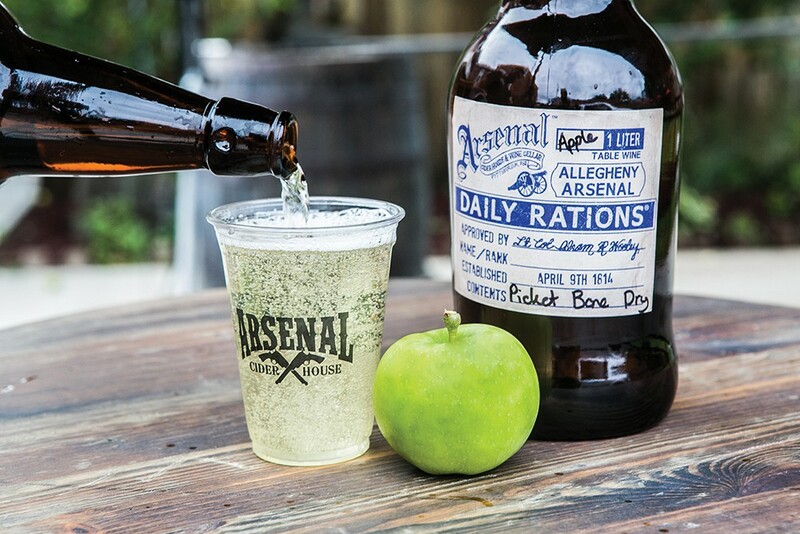 Arsenal’s inventive libations have taken Pittsburgh by storm.